The FBI and New Jersey Attorney General’s Office served two new and separate rounds of subpoenas on Paterson City Hall this week, according to the New Jersey city's corporation counsel. 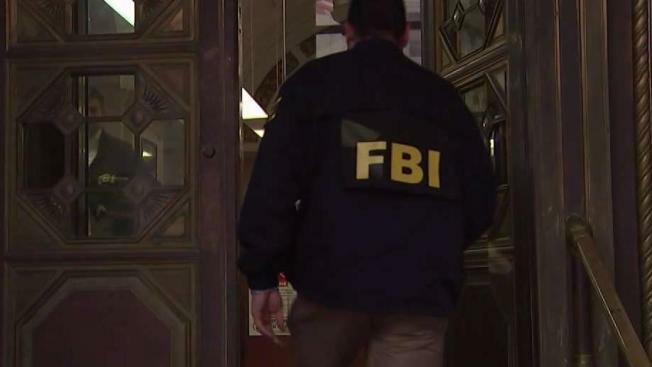 The latest FBI subpoenas come amid an ongoing federal corruption probe into City Hall focusing in part on possible misuse of federal grant money as well as possible corruption inside the city Department of Public Works offices. The state attorney general’s office issued a new round of subpoenas after Mayor Jose "Joey" Torres pleaded guilty on corruption charges after an I-Team investigation revealed he was using city workers to do private work on taxpayers' dime. Torres resigned as mayor after pleading guilty in September and faces up to 5 years in prison when he is sentenced in November. He also agreed to pay restitution, was forced to resign his office and will never again seek elected office. 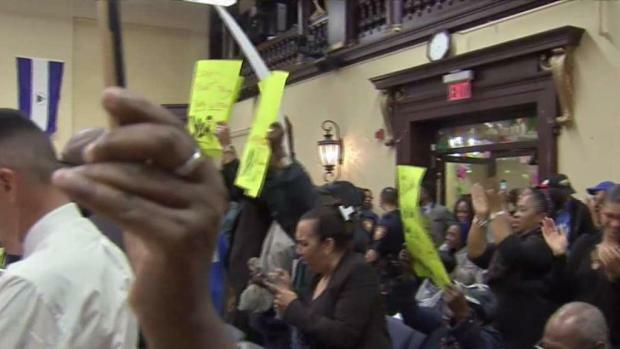 The Paterson city council chose a retired clerk to become the acting mayor instead of the city council president, who held the job for just days after Jose "Joe" Torres resigned in a corruption scandal. State prosecutors examining all activities by the Mayor from his Sept. 22 guilty plea until his resignation the following Monday to ensure no untoward activity took place over the several days the Mayor was a convicted felon running the city. An FBI spokesman did not comment; a spokesman for the attorney general declined to comment. The Paterson Press first reported the news about the new round of subpoenas.